Published on February 6, 2019 at 12:00 am . 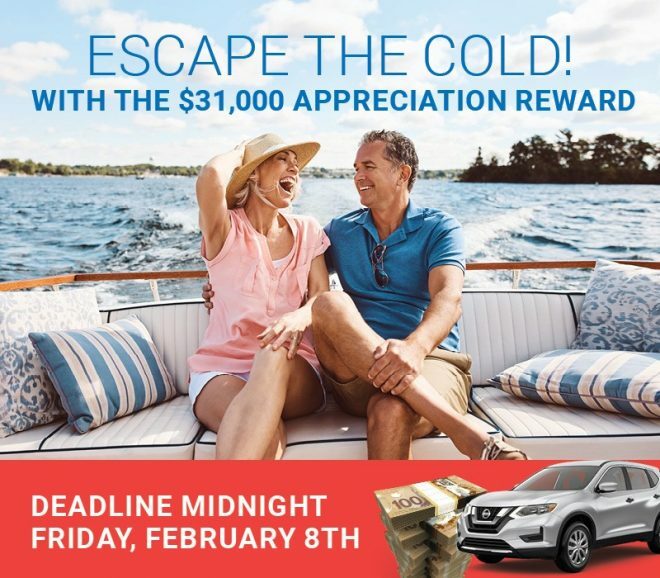 VANCOUVER, BC, February 6, 2019 — The Appreciation Reward deadline is Midnight, Friday (February 8) – and it’s the first Bonus deadline of this year’s Choices Lottery, making this your last week to buy for all this year’s biggest draws! And with your order, you’ll be automatically entered into the February Family Draw, the Spring Bonus Draw, the $350,000 worth of Early Bird Draws, and the $2.8 million Grand Prize draw, as well! 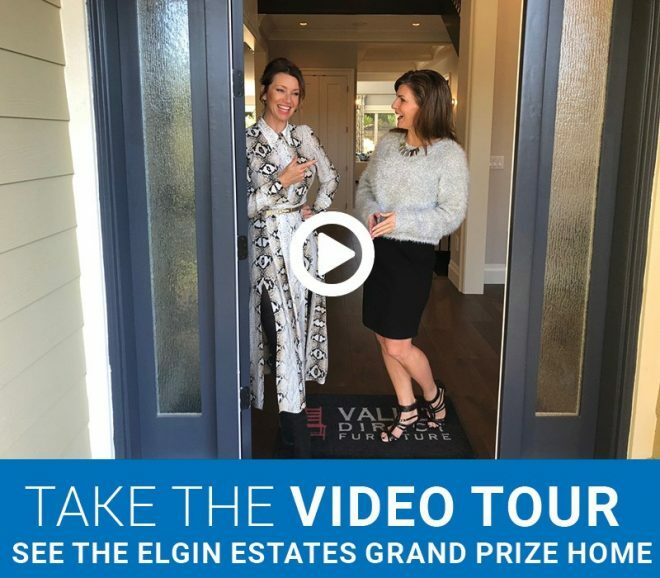 This year’s biggest winner will choose 1 of 8 Grand Prizes, including $2.2 million tax-free cash or packages featuring dream homes in all of British Columbia’s most desirable cities and regions to live – Kelowna’s Quail Ridge, Victoria’s inner harbour Capital Park, downtown Vancouver’s Mirabel, Squamish, and three home options in South Surrey. By purchasing a lottery ticket, you’re helping shape the future of child health. “BC Children’s Hospital Foundation is very fortunate to have so many British Columbians supporting our hospital through the purchase of Choices Lottery tickets,” says Teri Nicholas, president and CEO of BC Children’s Hospital Foundation. “We want to provide our children with the best possible health care, and to do this we need the resources to fund extensive research, innovative programs and cutting-edge equipment. Say ‘Yes’ to BC Children’s Hospital. Help Kids Shine. Complete Winners List announced for the 2018 Mighty Millions Lottery!